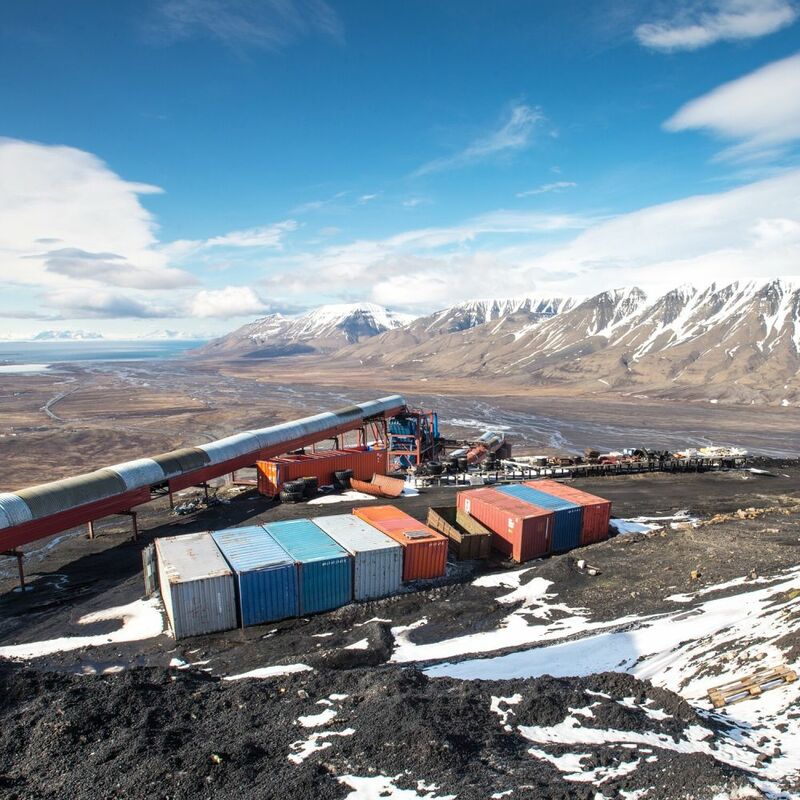 Coal mining is a big part of the Svalbard story, but that doesn’t always make it the focal point, not even for the miners themselves. This is the second installment of “Meet the North,” a series that ventures into the lives of some of the 4 million people who call the Arctic home. 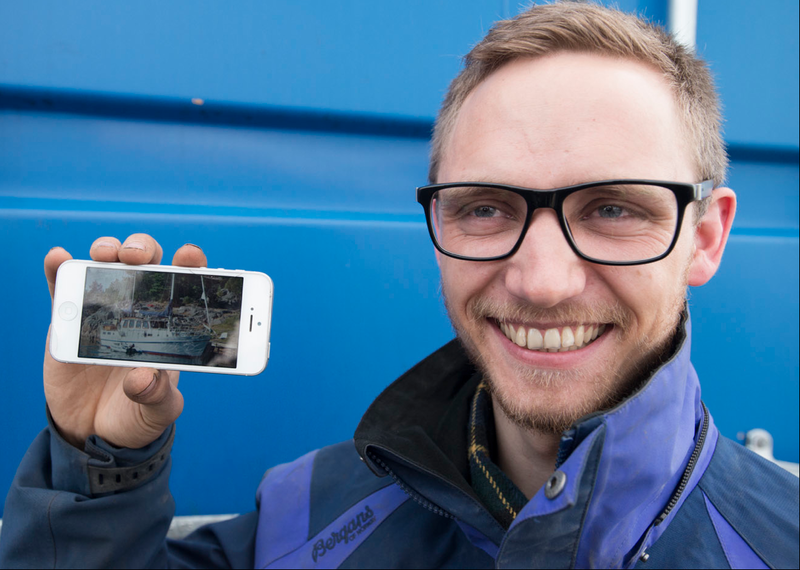 LONGYEARBYEN, Norway — Meet Joachim Myhrvang, a man who spends his days underground while dreaming of the ocean. Jennifer Kingsley is the founder and project lead for Meet the North, which is sponsored by Lindblad Expeditions-National Geographic. Follow her northern adventures on Instagram.